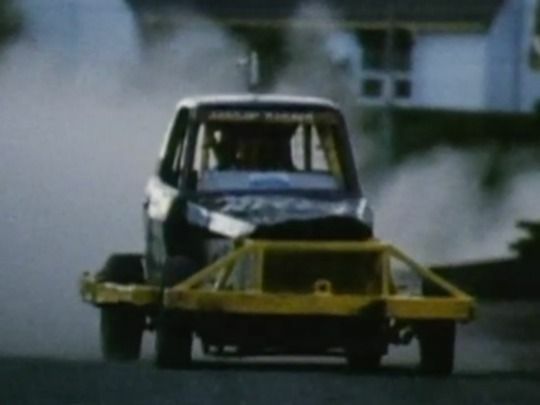 This motors and mullets documentary focuses on a group who are obsessed by stock car racing. Shot by Stuart Dryburgh (Once Were Warriors) and Richard Scott, it follows a group of drivers and their crews and families, as they ready for Saturday night racing at Onehunga's Waikaraka Park Speedway. Hours are spent preparing and repairing the one-and-a-half tonne cars, which travel at up to 112 kilometres an hour in one of the few full contact motor sports. Passion, ego and cunning fuel the drama. Injuries and personal sacrifices are the price for the part-time petrol heads. A series of comical graphics introduce this 1966 National Film Unit diversion, in a style animator Terry Gilliam would soon make famous via British comedy shows Do Not Adjust Your Set and Monty Python's Flying Circus. The film itself follows a reporter (Michael Woolf) on a jaunt with an international 'veteran car rally' through Southern Lakes scenery, trying to make sense of it all. As he says, "there don’t seem to be any rules to this vintage motoring business". 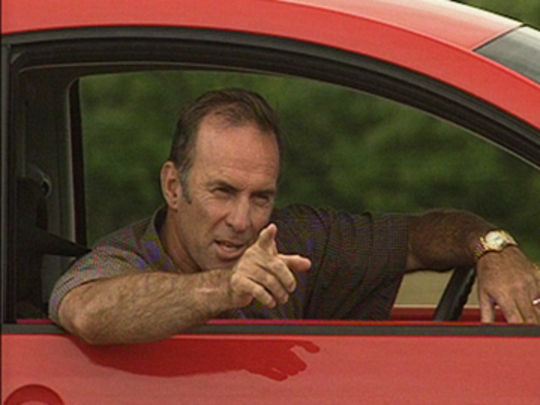 Directed by John King, the playful film features a dubbed soundtrack, complete with sheep baas and car horn sound effects. “For three days, Wellington, New Zealand will become the Monte Carlo of the South Pacific”. Monaco Monza Macao Wellington follows a champion saloon car team (BMW Schnitzer M3) racing in 1989's Nissan Mobil 500 Wellington street race. From their arrival from Macao, to crashes, dramatic victory and a Coromandel wind-down, the documentary goes behind the scenes of a race team on the international circuit. Features interviews with team manager Charlie Lamm, drivers (Emanuele Pirro, Roberto Ravaglia), and a young Jude Dobson as interviewer. 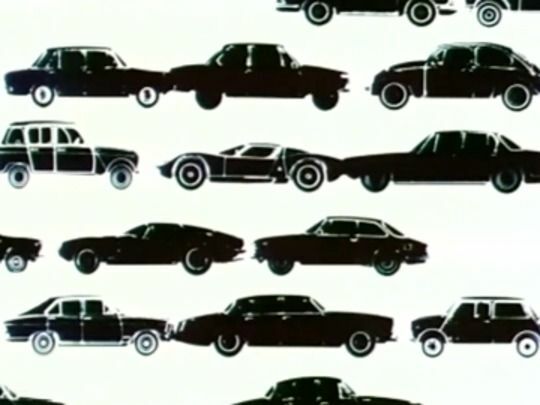 A stylish title sequence sets the tone for this NFU short on motor racing in the early 60s. 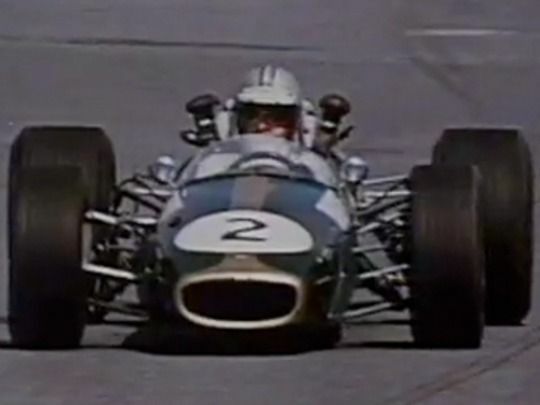 Shot during the golden age of the sport, it begins with amateurs competing in Dunedin's 'round the town' race (won by future Formula One champ Denis Hulme), then shifts north to Auckland for the New Zealand International Grand Prix. 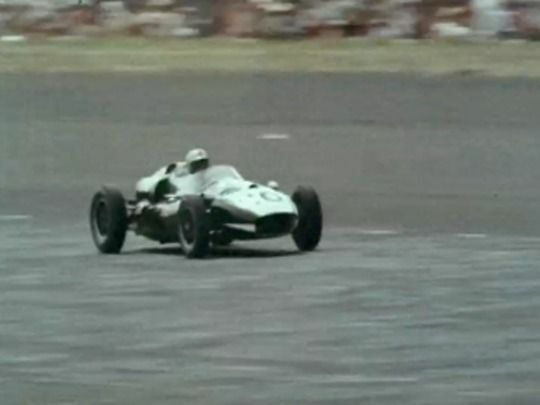 60,000 spectators watch world champ Jack Brabham and local hero Bruce McLaren battle for the title. Also included are classic summer shots of the world's top drivers relaxing on the beach, and Australian racer Arnold Glass teaching McLaren to waterski. 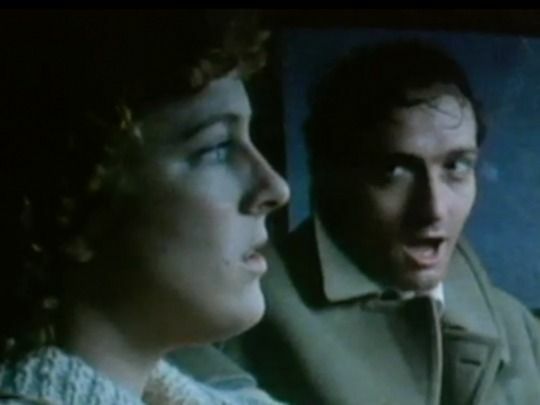 Pork Pie is a rare local remake — the source material is the 1981 movie which first got Kiwis lined up in blockbuster numbers, to see themselves on screen. 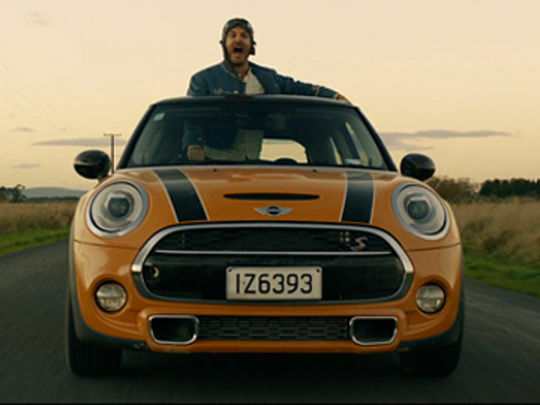 This time round, the mini-driving rebels are played by James Rolleston (Boy), Dean O'Gorman (who also hit the road in Snakeskin) and Australian Ashleigh Cummings (TV's Puberty Blues). 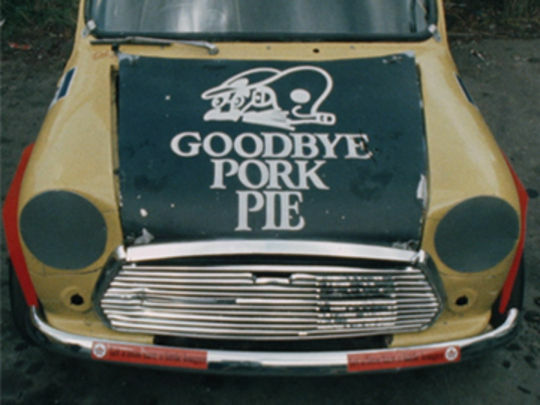 Writer/ director Matt Murphy is the son of Kiwi film legend Geoff Murphy, who directed the original Goodbye Pork Pie. The "reimagining" became the fourth highest grossing film in local release, during its first five days in New Zealand cinemas. 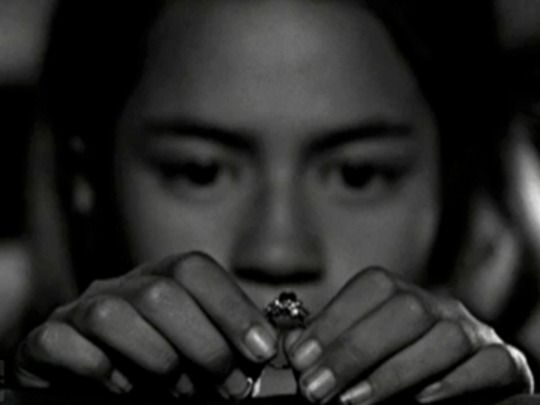 Smash Palace is a Kiwi cinema classic and launched Roger Donaldson's American career. 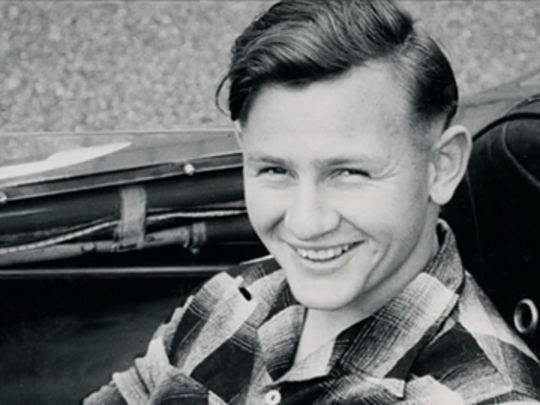 Al Shaw (a brilliant, brooding Bruno Lawrence) is a racing car driver who now runs a wrecker's yard in the shadow of Mount Ruapehu. 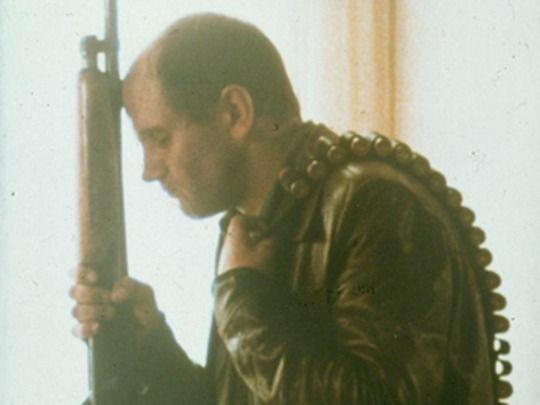 His French wife Jacqui is unhappy there and leaves him, taking up with Al's best mate. When she restricts Al's access to his young daughter, his frustration explodes and he goes bush with the girl, desperate not to lose her too. "There's no road back" runs the tagline. New Yorker critic Pauline Kael called the film "amazingly accomplished". 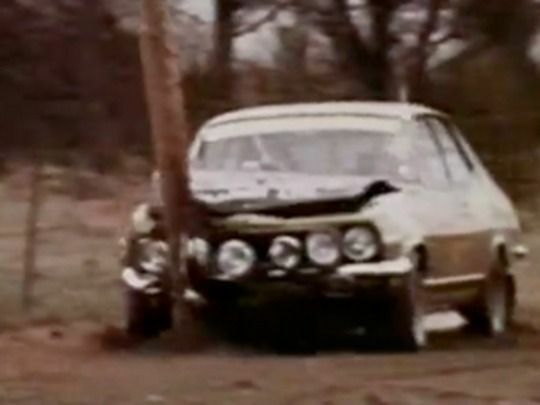 A rod and rally race is the angle for this 1969 light comedy. Legendary angler ‘Maggots’ McClure lures “glamour boy” lawyer and fishing novice Applejoy (Peter Vere-Jones) into a contest to catch three trophy fish in Russell, Taupō, and Waitaki. The old dunga versus Alvis ‘Speed 20’, north versus south duel transfixes the nation; snags, shags and scenic diversion ensue. Directed by noted UK documentary maker Derek Williams, the caper was made with NFU help and funded by energy company BP. It showed with Gregory Peck western The Stalking Mood in New Zealand theatres. Mike Chunn's post-Split Enz band was formed as a vehicle for his brother Geoff's songs and this single from their second album is the one they are best remembered for (placing 97th in APRA's 'Nature's Best' Top 100 NZ songs in 2001). 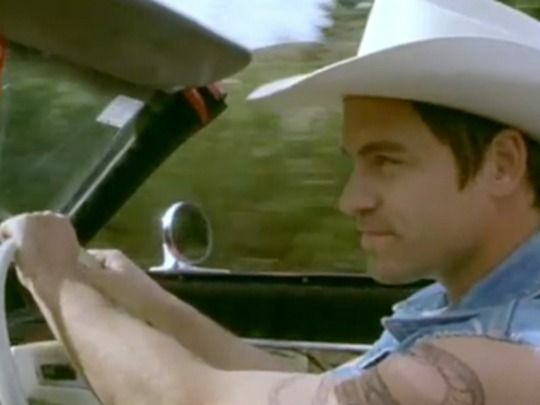 It's a classic car-as-metaphor-for-love song (although the model in question sounds like it needs some work). The line "come and come get you" is apparently a sly reference to the very continental VW Kharmen Ghia. 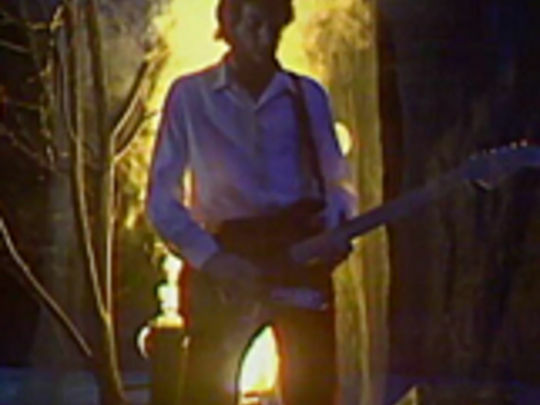 This TVNZ studio video captured their live energy but inexplicably put them in a graveyard set much to the band's dismay. 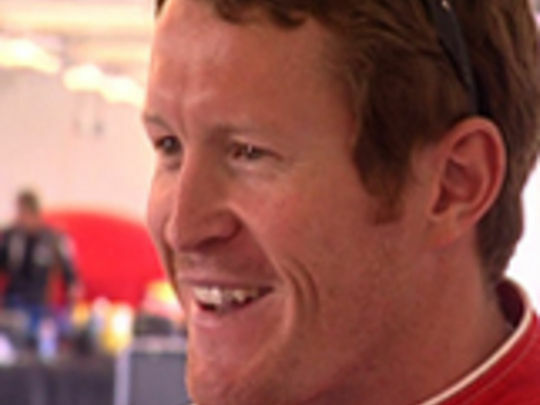 Motor racing ace Scott Dixon is the subject of this episode from a series about notable New Zealanders. At 26, he is already an IndyCar champion but he’s subbing in here to help his team win a gruelling nine hour race in the heat at Salt Lake City and clinch a lower graded championship. The cameras are given plenty of trackside access to a relaxed and apparently unflappable Dixon who wears his 'Iceman' nickname with ease. While a mid-race excursion off the track fails to threaten his composure, his mother doesn’t fare quite so well from her weekend. By the mid 90s, popular TVNZ weatherman Jim Hickey had begun presenting things other than fronts and precipitation (e.g. Country Calendar, Shaky Beginnings). In 2000 he got his own series. 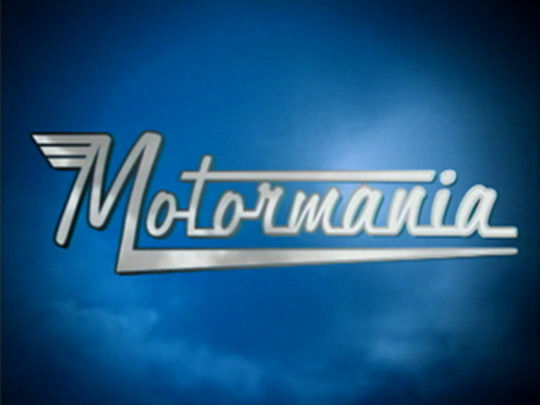 This first episode of his TV One motoring show sees Marie Azcona report on the controversy surrounding the Model T Ford winning Car of the Century; Mark Leishman gives the lowdown on buying a car at an auction; guest Jim Mora vacuums his Audi; and host Hickey test drives the new Volkswagen with music journo and “old Beetle fan” Dylan Taite. 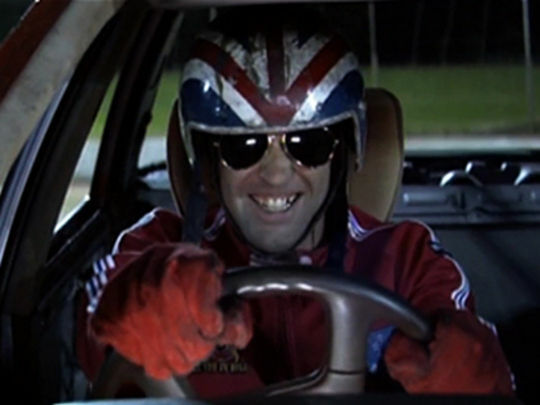 From the duo (Matt Heath and Chris Strapp) behind bad taste TV series Back of the Y, this feature follows Randy Cambell's rocket car driven mission to be "NZ’s greatest living stuntman". 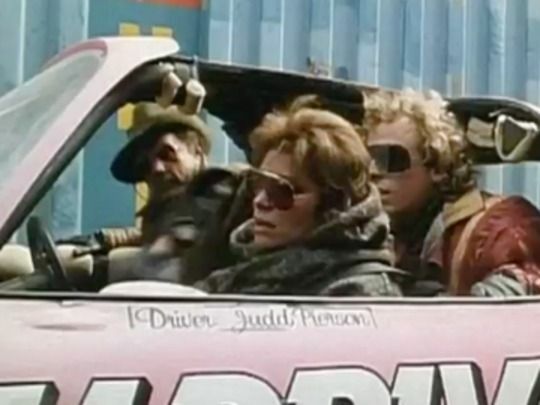 Gross and petrol-fuelled palaver ensues en route to a date with speedway destiny, as Cambell romances a one-legged female Evil Knievel, and fights a not-so-death defying family curse. 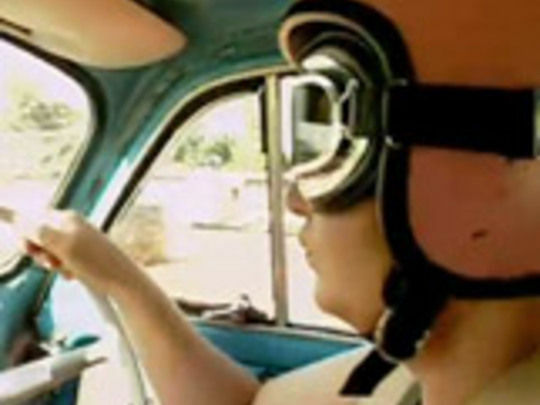 Scott Weinberg (Cinematical) praised this low budget "cross between The Road Warrior, Mad Magazine and Jackass" as "loud, raucous and adorably stupid" when it premiered at US fest SXSW 2007. 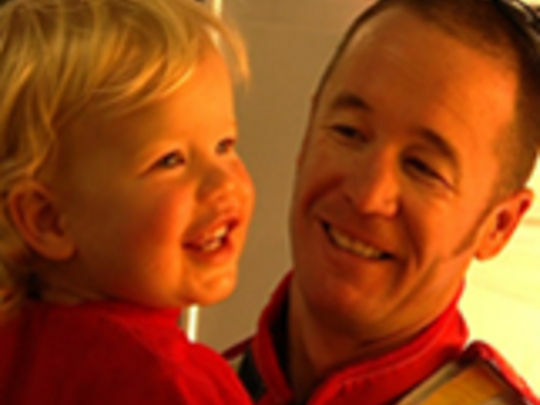 This episode of the Prime profile series follows a day in the life of driver Greg Murphy. The motorsport idol cycles to work — the Adelaide first round of the 2005 V8 Supercar series. There he adjusts to a new team after his 2004 Bathurst 1000 victory (the fourth time he's won the touring car race seen as the pinnacle of Australian motorsport). The down-to-earth Holden pinup charms sponsors and fans; discusses being an honorary Aussie; defends motor-racing as a sport; and when Murphy's gear-box blows it underlines his appreciation of success borne from struggle. 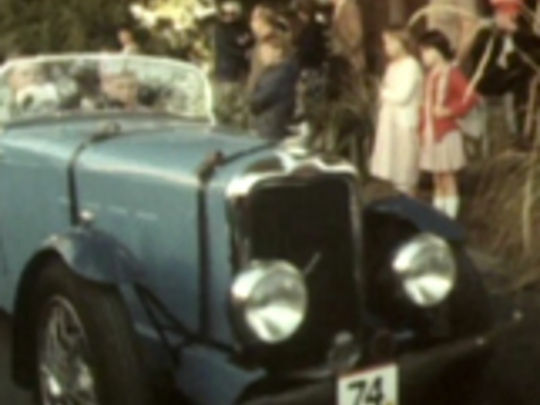 This documentary follows the Vintage Car Club of New Zealand on a 1985 commemorative tour. On 24 March 1985, over 90 vehicles and their owners gathered in Invercargill to honour a century of motoring. 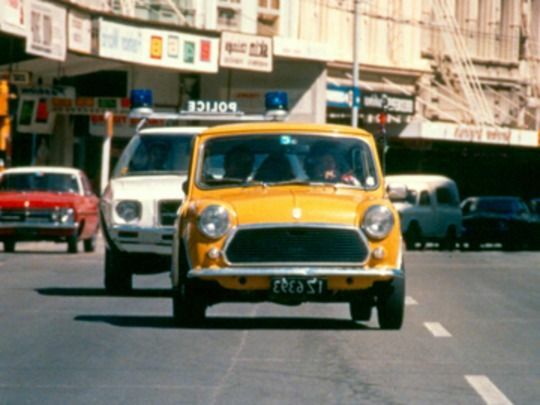 Then the Vauxhalls, Chevrolets and Fiats embark on a reverse Goodbye Pork Pie as the lovingly-restored vintage cars head from the deep south all the way to Cape Reiga, meeting Prime Minister David Lange en route. 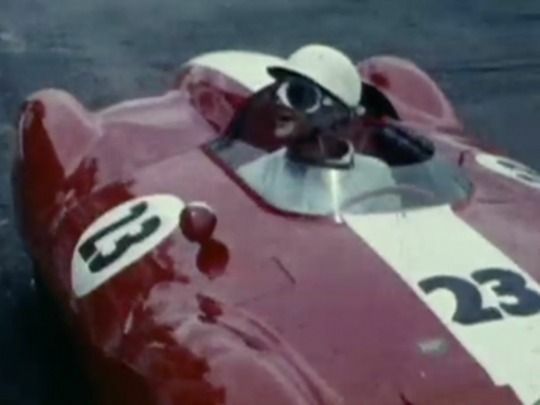 A rare directing credit for veteran cameraman Allen Guilford, Milestones is narrated by John Gordon, who swaps A Dog's Show commentary for motoring trivia. 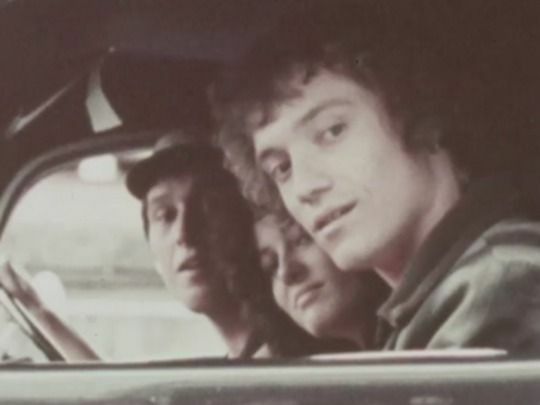 In this two-part documentary celebrating 100 years of cars in New Zealand, actor Rima Te Wiata (Hunt for the Wilderpeople) sets out to find out what makes motoring such a beloved Kiwi pastime. 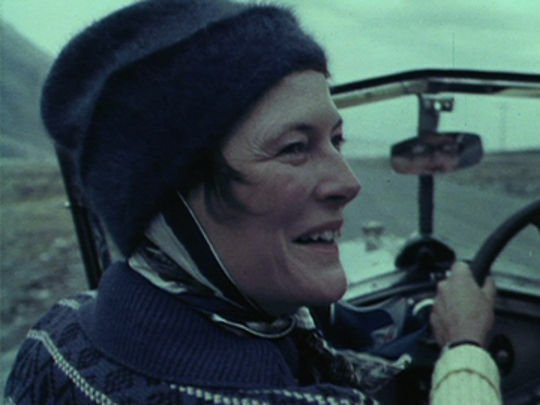 Part one sees her looking at the early impact of cars, with interviewees reminiscing about the first time they saw a motor vehicle and the changes they brought about. 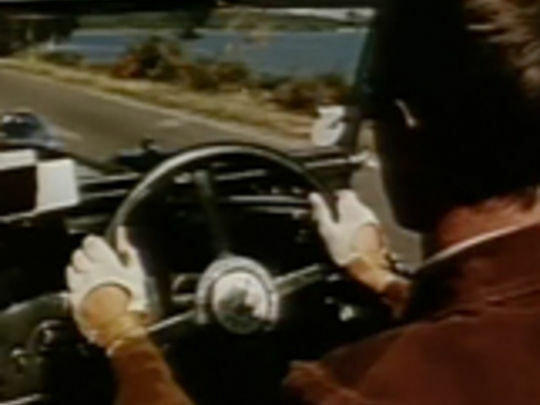 Part two fast forwards into the second half of the 1900s: Te Wiata admires the freedom that cars brought in the 60s and 70s, learns about the Ford V8s of postwar New Zealand, and takes a cruise in a muscle car. 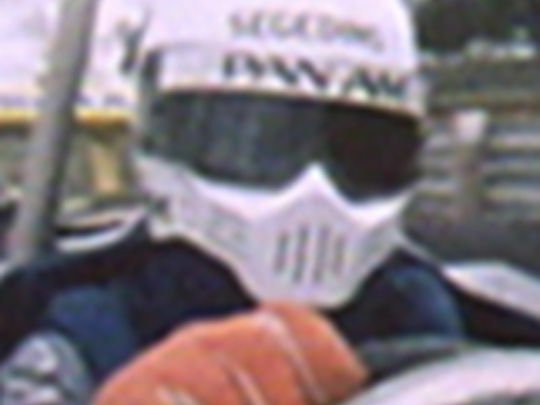 This Contact documentary explores what it takes to make it as a motor racing driver: from the roar of speed to the ratio of skill, chance, sponsorship and the role of mechanics. Kiwi star Dave McMillan is followed from days of thunder downunder (where a spectacular crash leads to Formula Pacific victory) to leading the Super Vees in US before a near fatal 1980 accident. McMillan bounced back to win the New Zealand Grand Prix in 1981 and in 1982 won the North American Formula Atlantic Championship. 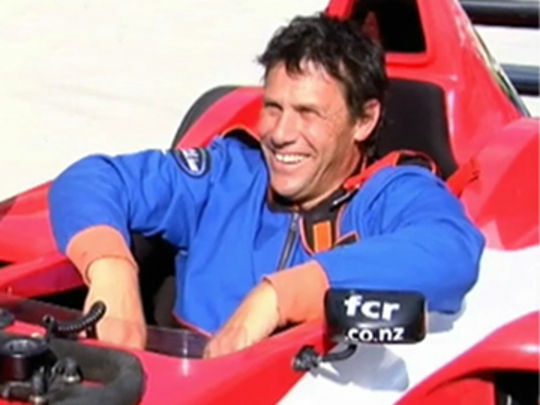 He was inducted into the NZ MotorSport Wall of Fame in 2006. 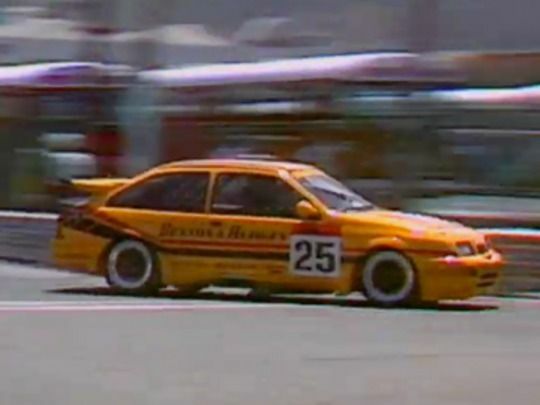 This Pacific Films short provides a vivid snapshot of Australasian motor racing’s coming of age, before brand sponsorship or even crowd safety was on the agenda (look ma, no barriers!) Opening with the ’56 Australian Grand Prix on the streets of Melbourne — where producer Roger Mirams was shooting official newsreels for the Olympics — Stirling Moss scoops another international title, before we head to Auckland where the tragic death of Ken Wharton and a ‘see-sawing duel’ between Reg Parnell and Peter Whitehead makes for a dramatic day at Ardmore. 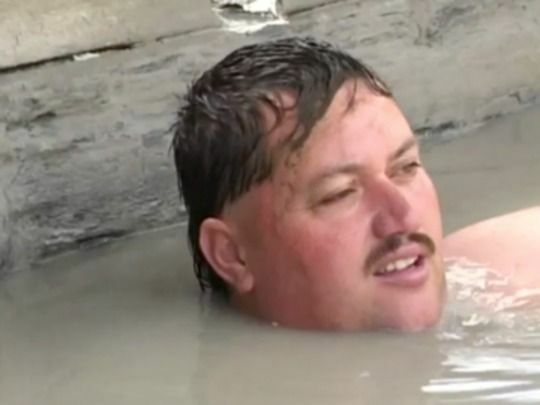 Kevin Whana (aka 'Starfish') makes a crust by running onto Auckland intersections and cleaning car windscreens. 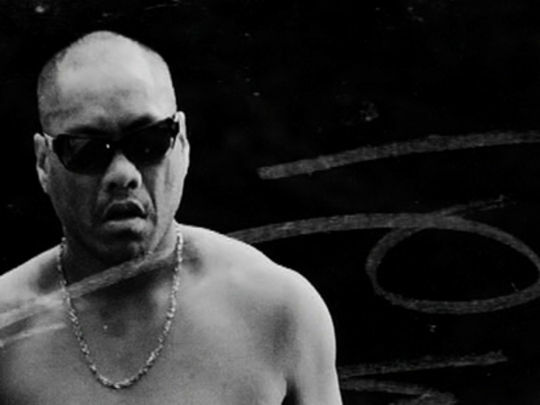 Sándor Lau's acclaimed documentary adopts a style befitting its charismatic subject: witty and street-smart, coloured by more serious moments where Whana struggles with drugs, the law and homelessness; and rages at wrongs against himself, and the Māori people. Keen to make something "political but also entertaining and emotionally engaging", Lau made the film after realising the best window washers "know it’s like street theatre or performance art".